Why is motherhood so undervalued? Motherhood is awesome. I feel very lucky and privileged to be a mother and every time I hear cries of “Mum” or “Mummy” I am reminded of how lucky I am. It’s not a role I take for granted. I am acutely aware that there are many women who would love to be mothers and can’t be for a whole host of reasons. I don’t consider motherhood to be a job. It’s more than that. There is no financial payment for my role as a mother, so I don’t therefore see how it can be compared to other ‘jobs’. You get holiday and sick pay from a job. There is none of that as a mother. There’s no lunch break and I don’t leave the office at 5.30pm. 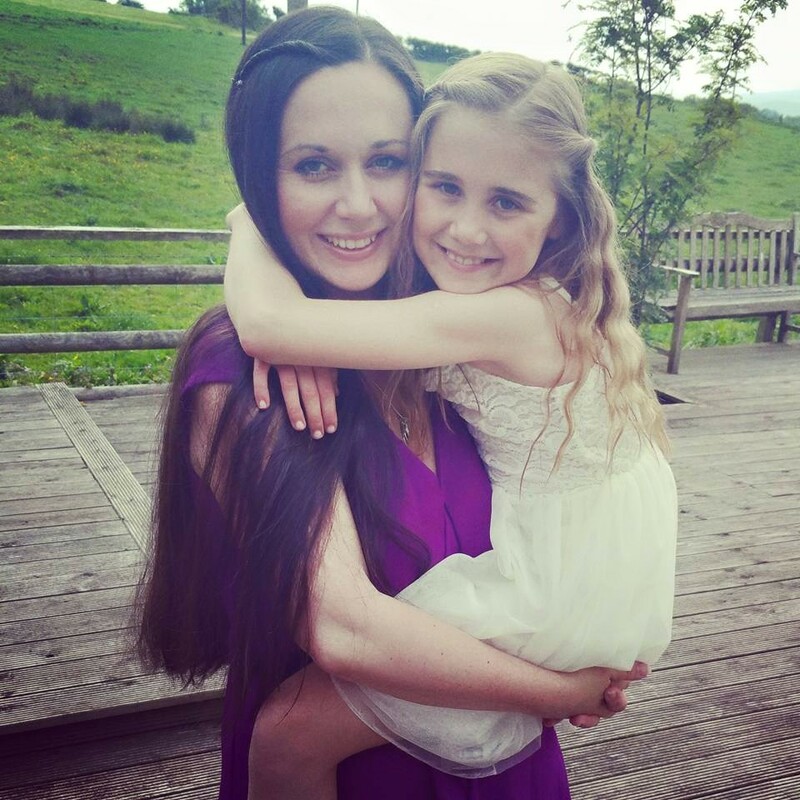 Being a mummy is not my job, it’s part of my life. A huge part. There are responsibilities and commitments and ‘management’ on a range of levels, and motherhood is for life. A job, especially these days, is not. As mothers, we carry, nurture and give birth to our babies and then we care for their every need. For some, the parenting role is shared equally with another, for many it is not. Why then, after bringing the next generation into the world and raising them (solo or not), is motherhood so grossly undervalued? Motherhood is somehow regarded as an insignificant contribution. Women’s decision making power within a relationship is often diminished because they either don’t earn anything as they are caring for children or they earn significantly less than their partner because they are juggling both the role of working parent and motherhood, to try to find a balance that works for the family. Whilst these days many men and women share roles equally, and many more at least share the parenting responsibilities when they are not working, based on conversations I’ve had with many women, there are still so many relationships where their lack of, or reduced earning capacity places women in a position where their role as a mother is hugely undervalued. By their partners and others. Is raising the next generation so hugely unimportant that women can still be treated like this? How is it possible that we have advanced in so many ways and still there are people that hold these views? Whilst in the past it was a man’s job to provide for his family and a women’s job to care for the family and the home, that is now no longer the case. These days is is widely regarded that men should play a more active role in home life, and women, well women should just be able to do everything all of the time. There are men still today who will openly say they don’t want children in childcare, but then also want their partners to contribute financially. Many women, want to perform both roles and both raise and support their family. This is where the mass of women working from home kicks in, but somehow, somehow it’s still not regarded as enough. Having asked a number of women about this, I wanted to share their thoughts on the subject with you. 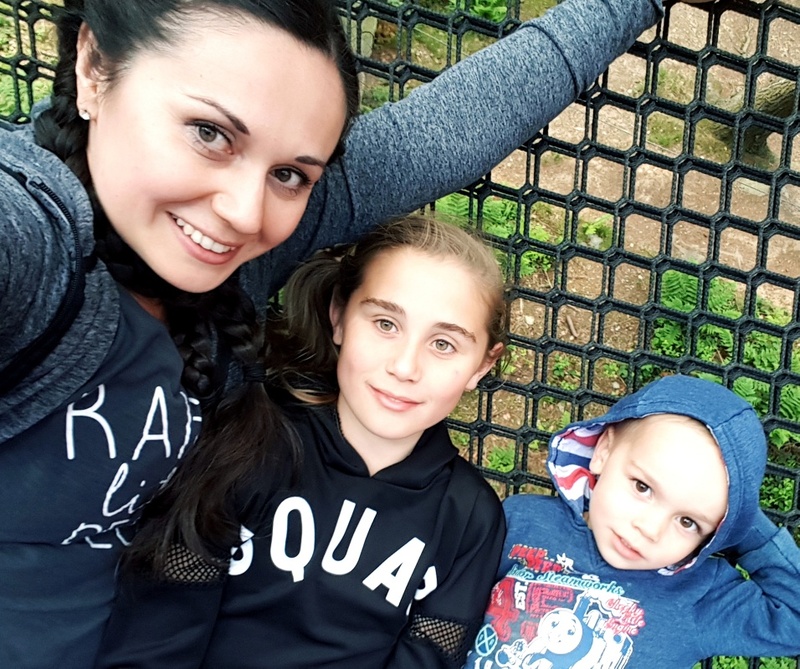 Nicole from Tales from Mamaville got straight to the point when it comes to stay at home mums, she said “even though it is a full-time job with no off days, it is un-paid, and hence isn’t seen as work (let alone hard work). Being a SAHM is looked upon as being on a perpetual holiday, when in fact it is just the opposite. Sophie from the lovely Soph-obsessed blog says, “It’s one of the most important jobs you can ever do yet it requires no qualifications or training beforehand. You are literally figuring it out as you go whilst trying your hardest not to screw your child up along the way!” Sophie touches on something really important here I think. If you wanted to be a childcare professional, you would have to have specific qualifications, yet as a parent you aren’t required to have any. Renee, who writes over at Close Enough To Kiss feels that, “It’s simply undervalued because of male privilege. Men cannot give birth or breastfeed. So some try to dominate us by undermining the value of motherhood being a full time job. Other women pick up on this and the cycle perpetuates itself”. 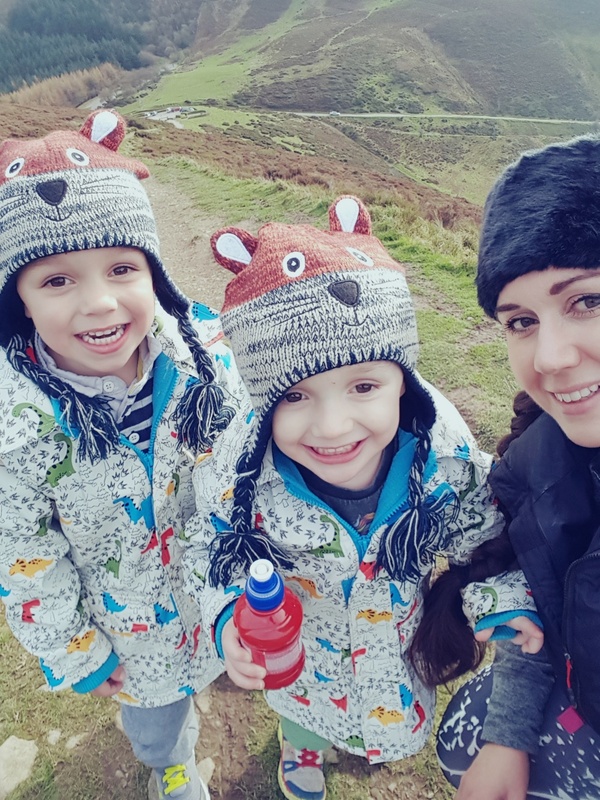 Helen, who blogs at Welsh Mum Writing said “I think ironically, because more often than not mums bear most of the caring responsibility, nobody quite gets how relentless and exhausting it can be”. 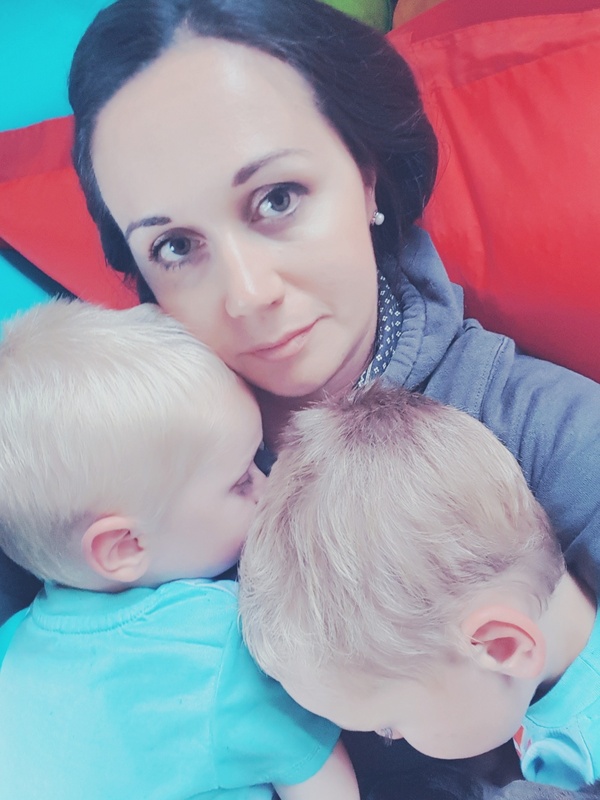 Kristine from Max and Kai told me, “I often feel undervalued as a stay at home mum, like my opinions on the big stuff don’t matter because I’m no longer contributing financially. 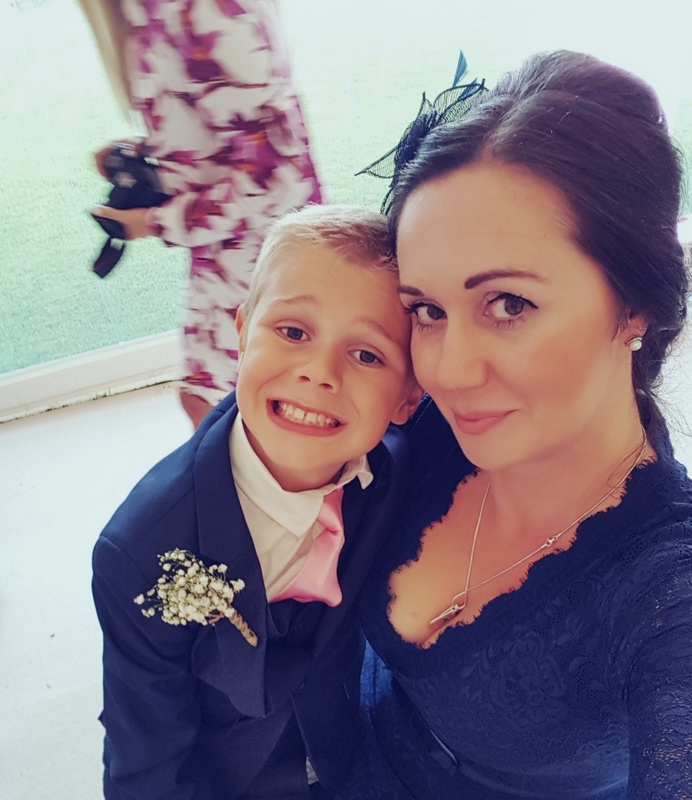 Kelly who writes over at Reduced Grub about travel hacks and eating good food for less, would like her efforts as a mum and stepmum to be more acknowledged. 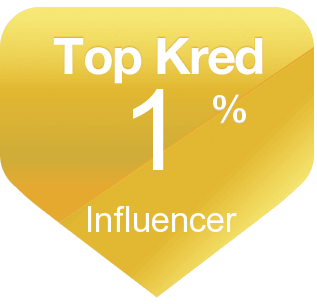 “I hold a very high ranked role that is often undervalued and dismissed. To wear the ever changing hat of the nurse, cleaner, cook, taxi driver, problem solver and regular miracle worker is no easy task”. Sinead who writes the self titled blog Sinead Latham said “there’s the expectation that we just ‘get on with it’. We gave birth, so everything else should be easy. Regardless of how you ‘mother’ each way is priceless. Each way requires sacrifice. Yet it always seems to be the mother’s responsibility whenever a problem arises – chores, food, pick ups, care, the lot”. 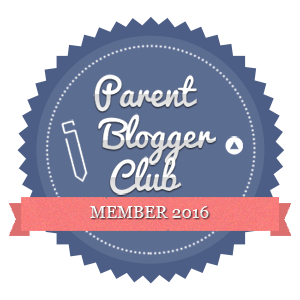 Nadia from Scandi Mummy made a really interesting point about praise within the parenting role. She said, “I think we as women are just expected to instinctively get it and do everything right. If a man is a dad and does a few things with the kids we applaud him and talk about what an amazing father he is, yet mums don’t get that recognition, despite the fact that they often deal with the majority of chores and carry the ‘mental load’ too”. Finally, Liberty from Liberty on the Lighter Side said, “I know you can never be paid enough to be a mum because it is the most valuable job in the world, what could be more valuable than human life and nurturing it? It seems to me that most people value things by how much money they spend on them. So for that reason it always astounds me that when I do after school care and childminding that it’s the job I have been paid the least in – it seems so ironic that I could earn much more being a full time graphic designer than looking after children. Motherhood is certainly NOT valued in Western culture because daycare and creches are on the increase”. What do you think? 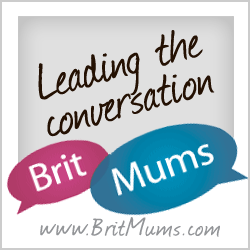 Do you feel valued as a mother, irrespective of whether you work full, part-time or not at all? There is no right way, no better way, yet there does seem to be a divide and conquer mentality when it comes to this subject. Between how different people live. For me motherhood is precious. I consider myself incredibly fortunate to have children and to have an opportunity to create, nurture and influence the next generation, but I consider this to be an opportunity I have had in my life, not my job. Motherhood is not for everyone though and that’s fine, if that’s not your choice that’s okay. 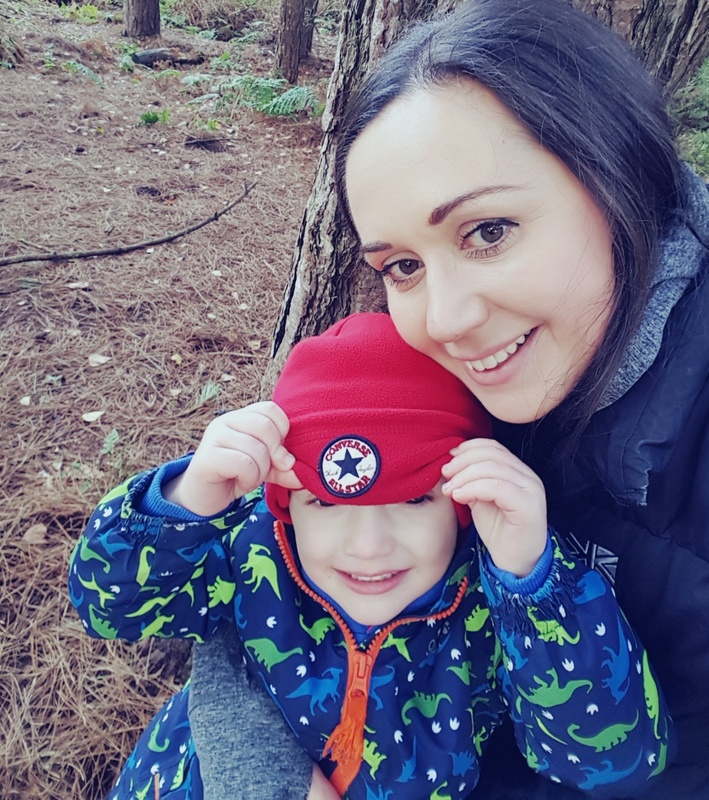 For me, my definition of motherhood also includes contributing financially to my children’s needs – the way I do that is to work flexibly around their other needs. The point is that everyone’s definition will be different and that’s how it should be. We are free to work out what works best for our own situation and our own families – but, if someone tells you they are a mother – never underestimate the value of that. I think people who haven’t got children don’t understand the demands placed on parents. Before I had children, I definitely underestimated how hard it would be. It feels awkward to shout about it though, and I often don’t for fear of being seen as weak. But it is bloody difficult, and relentless, and your children break you and piece you back together over and over again. Parents are heroes, and most definitely undervalued.